As we all know, a gluten free diet is vital to those who may have celiac disease or a gluten allergy. And, with the rise in available products touting to be gluten free, you may be wondering how to trust the labels. What does it actually take for a food product to be labeled “gluten-free”? And, how can you be confident your food choices are safe ones. The following is a short guide to help you understand what it takes to bear the label. Next, the site where the product is being manufactured will need to be visited. This will allow for the application information to ensure the company is consistent with gluten-free production regulations. In order to ensure the company produces gluten free products while conducting the inspection, the inspector will collect a random sample to ensure the product is gluten free. 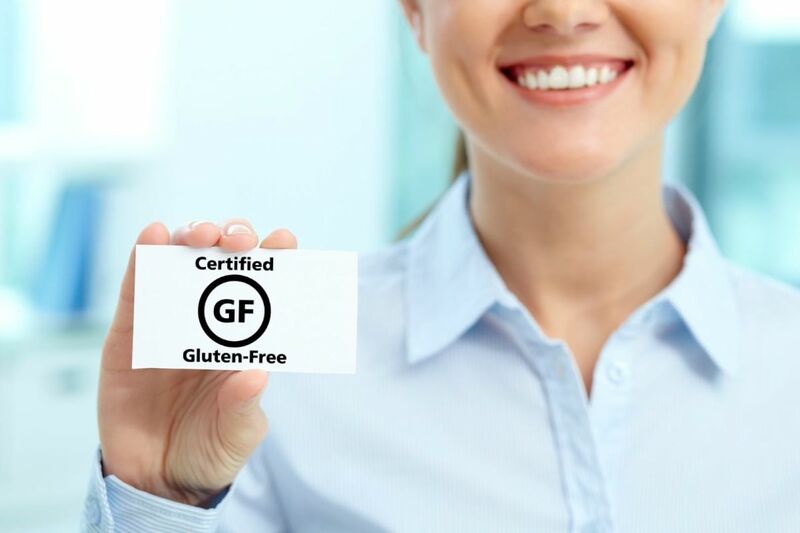 Upon successful completion of the first few steps, the business will receive a numbered certificate which will allow their products to bear the label of being certified gluten-free. Lastly, the products will be tested annually in order to ensure ongoing compliance. Overall, gluten free foods are important for those who have an aversion to gluten. By being sure to have your products inspected and certified as well as maintaining continued compliance with regulations, you will ensure that your products are deserving of the “gluten-free” label. All Three Bakers products are certified gluten free by the Gluten Intolerance Group. Learn more here.